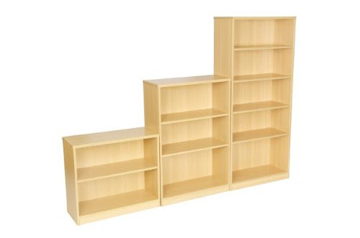 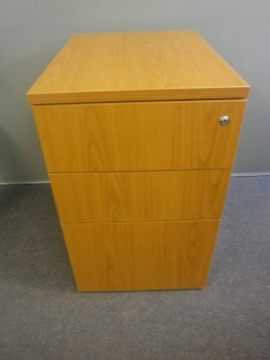 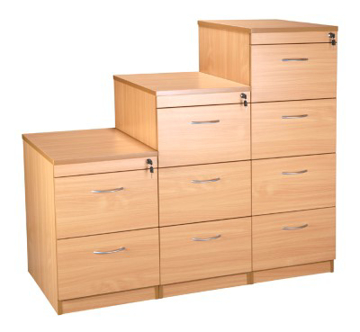 Our range of second hand office storage allows you to organise your work area without breaking your budget. 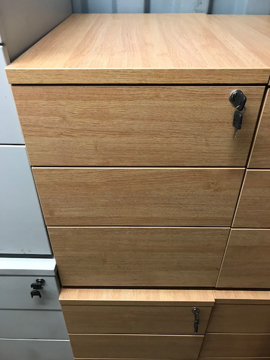 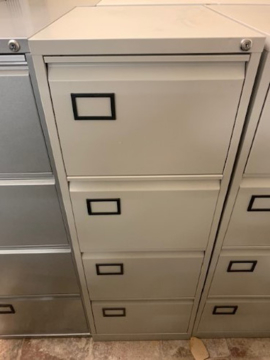 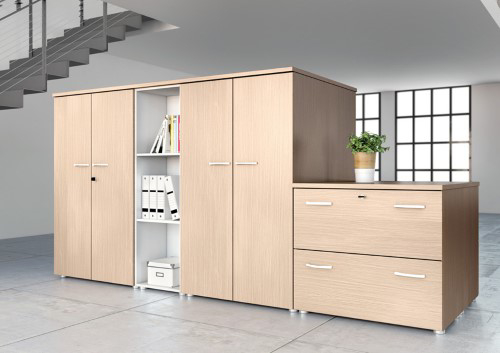 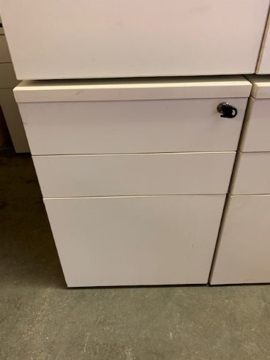 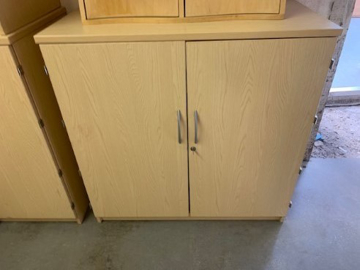 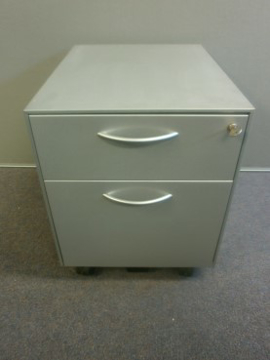 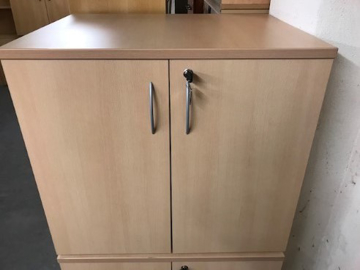 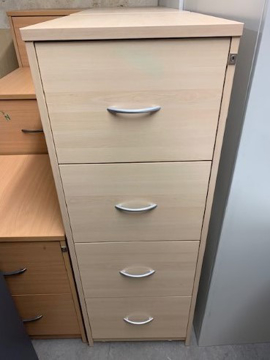 We have a huge range of storage options including second hand filing cabinets, stationery cabinets, open storage, pedestals and lockers, so you can keep your work area tidy and free from distractions. 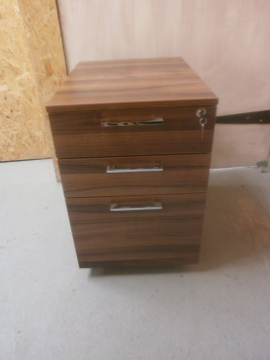 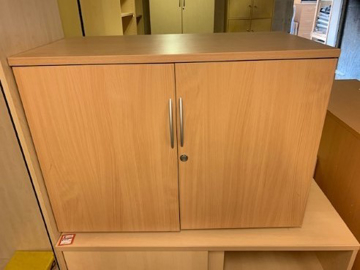 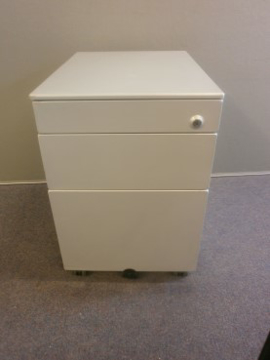 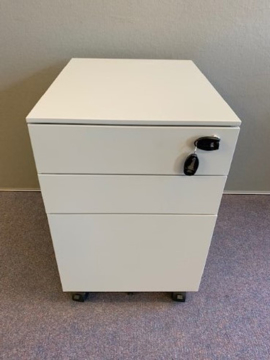 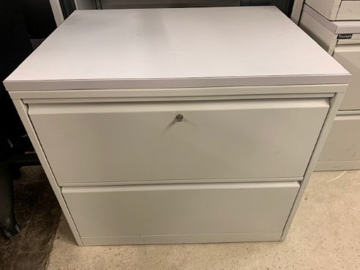 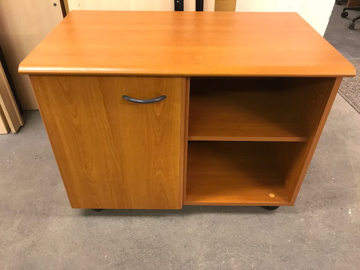 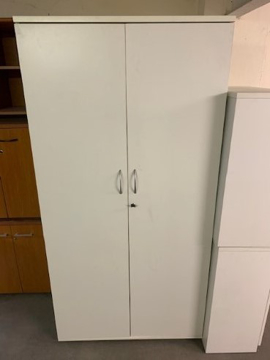 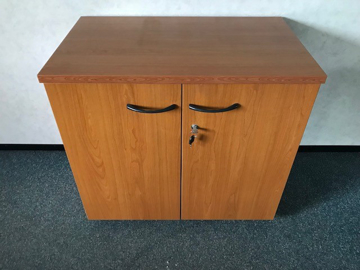 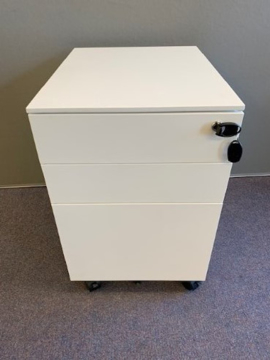 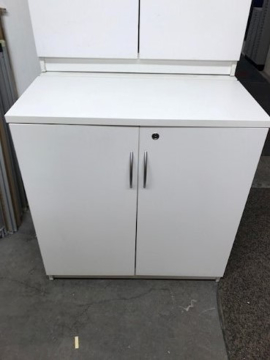 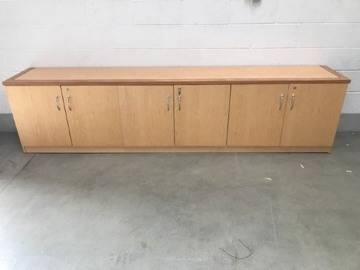 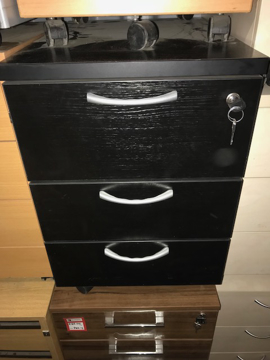 All of our used office storage is in great condition, being only a few years old, so you can still create a professional looking office and nobody will know it’s second hand. 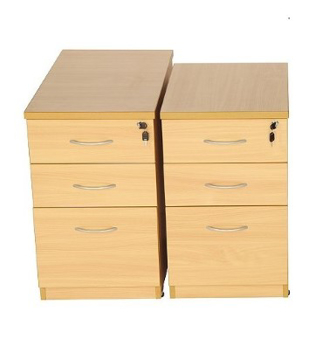 And you will be helping the environment by reusing furniture, so it really won’t cost the earth! 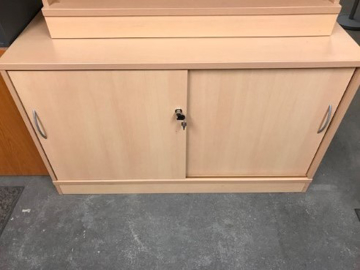 Take a look through our stock below or phone us to discuss your requirements.